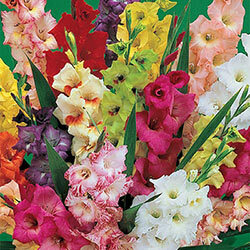 Glads can be planted in rows for cut-flower use. Dig a trench about 15 cm deep. 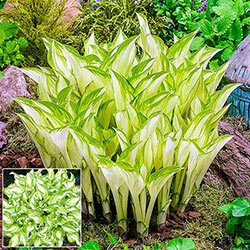 Place the bulbs with their pointed ends up about 15 cm apart and cover with 5 cm of soil. 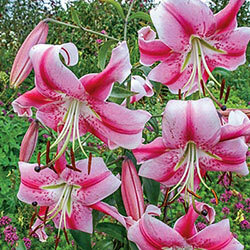 In a flower border, plant a group of at least 10 bulbs for best effect. Cover with remaining soil. Water well and add 5 cm of mulch to conserve moisture and keep the roots cool. 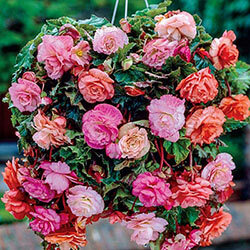 Begin planting in mid spring and continue to plant every two weeks until mid-July for flowers throughout the summer. 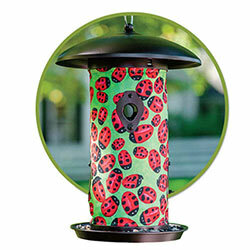 Bulbs will bloom from 70–100 days from planting, depending on the lateness in the season. 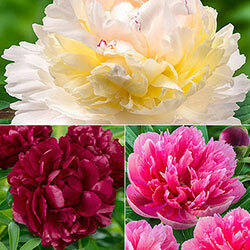 Tall-growing varieties may need staking. Water well throughout the growing season. 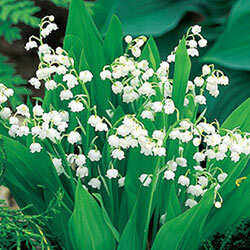 Fertilize when the flower spikes first appear and after the flowers are picked. 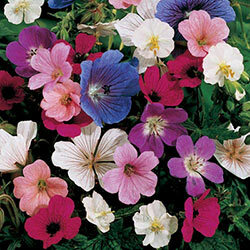 Dig up the corms 4–6 weeks after the flowers fade. 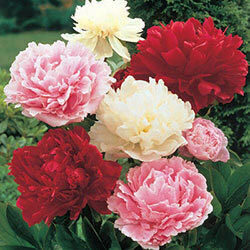 Remove as much soil as possible and cut off flower stalk 2–3 cm above corm. 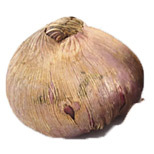 Dry and store the bulbs indoors for the winter. Hardy in zones 8–11. 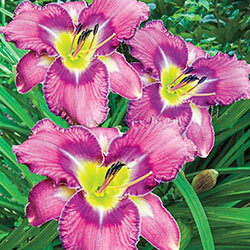 Hardy Glads - In fall, plant in almost any type of well-drained garden soil in full sun. Plant the corms 10–15 cm apart in clumps approximately 8 cm deep. 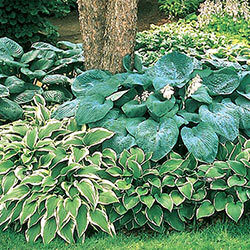 Fertilize when planting with any 5-10-5 fertilizer but avoid animal manure, since it may encourage rot. Mulch over the winter for protection. Hardy in zones 5–10. 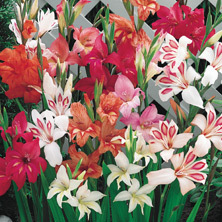 Glamini Glads - Glaminis are highly pest resistant and bloom happily in full sun or partial shade. 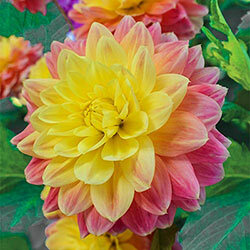 Their shorter overall height means you can use them in the middle or fronts of borders and beds. 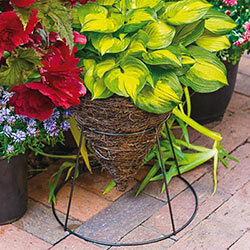 They also do exceptionally well in patio containers or even window boxes, where viewing their rich cascades of 8–10 cm flowers up close is a special pleasure. Glaminis are also splendid in your vase. 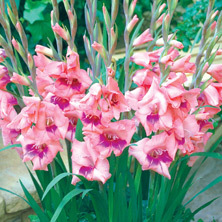 Care is no more difficult than for any gladiolus. 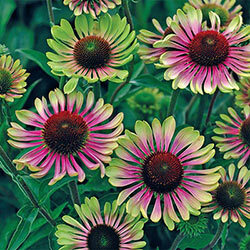 Simply plant 8 cm deep in sun or partial shade and space 8–10 cm apart. Glaminis can be lifted approximately 8–10 weeks after flowering. Dry the bulbs and let them overwinter in a cool, dark, frost-free location.